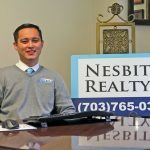 Nesbitt Realty & Property Management > Buying Real Estate in Northern Virginia > What is a Buyer’s Agent? 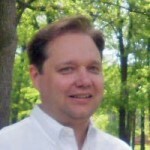 Will Nesbitt is the principal broker of Nesbitt Realty. Will Nesbitt is proud to be the principal broker of Nesbitt Realty. 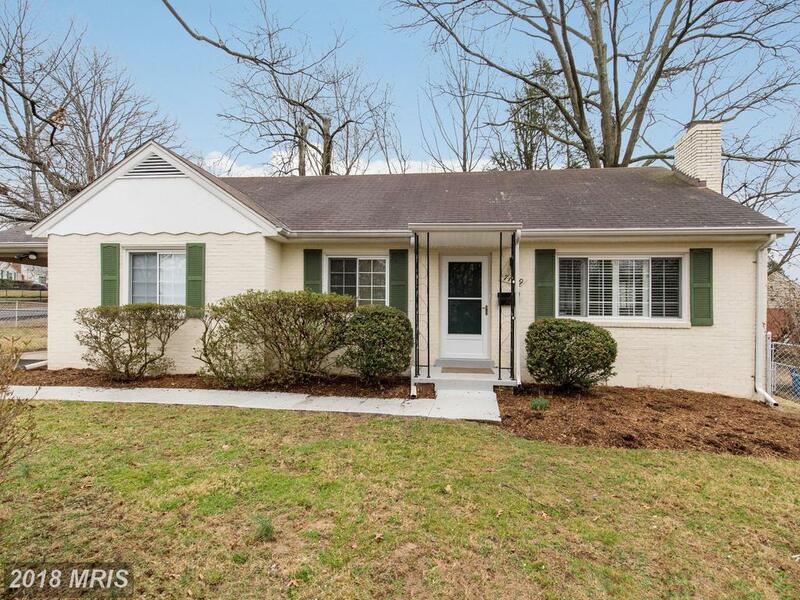 Licensed broker in Virginia and Maryland. Seller’s Agent — Listing agents provide representation for the home sellers. Buyer’s Agent — A “selling agent” represents the buyer’s interests. All licensed agents use the same Multiple Listing Service to search for properties. The buyer’s agent puts best interests of client above interests of all parties—including the agent’s own interests. Client relies on agent to represent him or her and puts confidence and faith in the agent. There is no charge to the buyer for our agent’s services. 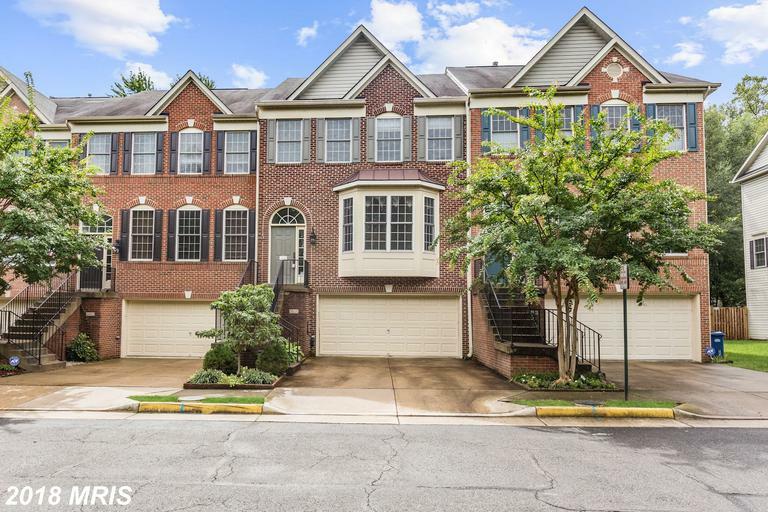 What Homes Are Available For Sale In 22311?